When mortgage interest rates drop, homeowners who qualify for refinancing are often ready to jump at the opportunity to lower their interest rates and reduce their monthly mortgage payment. We can’t say we blame them either, since homeowners can potentially save hundreds of dollars monthly, and thousands of dollars over the lifetime of their home loan. The key to refinancing your home loan is knowing all of the facts up front. Refinancing can be a tricky and confusing process. When you work with Homes for Heroes on your mortgage refinance, we give you all of the information you need to make the best decision for you and your family, and we see you through the refinancing process start to finish. With so many refinancing options available to homeowners, it can be difficult to know if you are getting the best deal. At Homes for Heroes, we want to give you as many facts as possible about refinancing. There are five common types of refinance mortgage loan options for homeowners. If you have a fixed rate mortgage loan, which is the most common type of loan, you may be interested in refinancing when interest rates drop. A Homes For Heroes Account Specialist can go over the different refinance options that you may have available. Choosing the right option for you is tricky if you don’t understand the types of loans and their differences. Interest Only Mortgage: With this option, the borrower (You) will be paying the interest on the mortgage only for a term of 5-7 years. However, using this option, your principal balance remains the same unless you choose to make additional payments toward the principal. Option ARM Mortgage: This type of loan allows you to choose your monthly payment from several options. Your options will usually include making your mortgage payment at the 30-year level, 15-year level, interest only, and minimum payment level. Adjustable-Rate Mortgage: This option allows your interest rate to fluctuate as interest rates rise and fall. Your interest rate will remain fixed for five years. After this, your interest rate will begin to change. FHA Loans: The Federal government ensures this loan. An FHA refinance requires no home appraisal and can lower your interest rate. Reverse Mortgage: This loan option is for homeowners that are 62 years old and older, and can supplement retirement income. This refinance option allows borrowers to convert the equity they have built into cash from their lender. Talk with your lender about all of your refinance options and be sure that you understand the pro’s and con’s of each type of loan before deciding to refinance. One of the best tips that Homes For Heroes can give you when you refinance is to read the fine print! Refinancing may seem like a good option for you and your family, but if you don’t read your contracts carefully, you may be paying hefty fees to your lender. They are, after all, in the business of making money. You may be able to negotiate the costs of some fees tied to your refinance, having them waived altogether or included in the loan itself. Ask your lender about these options and consider whether it would be best for you to pay the fees upfront or over the lifetime of your loan. 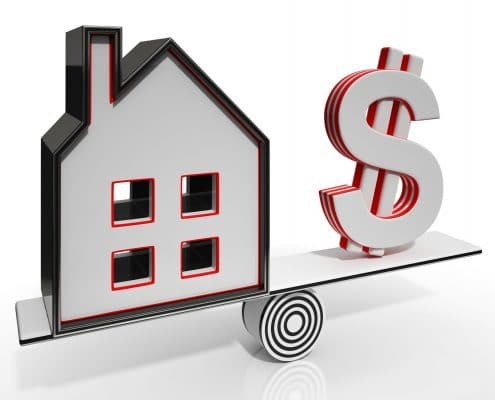 The costs of your refinance will vary depending on your loan terms. In general, these are the fees associated with refinancing, and you may be expected to pay them at your closing. 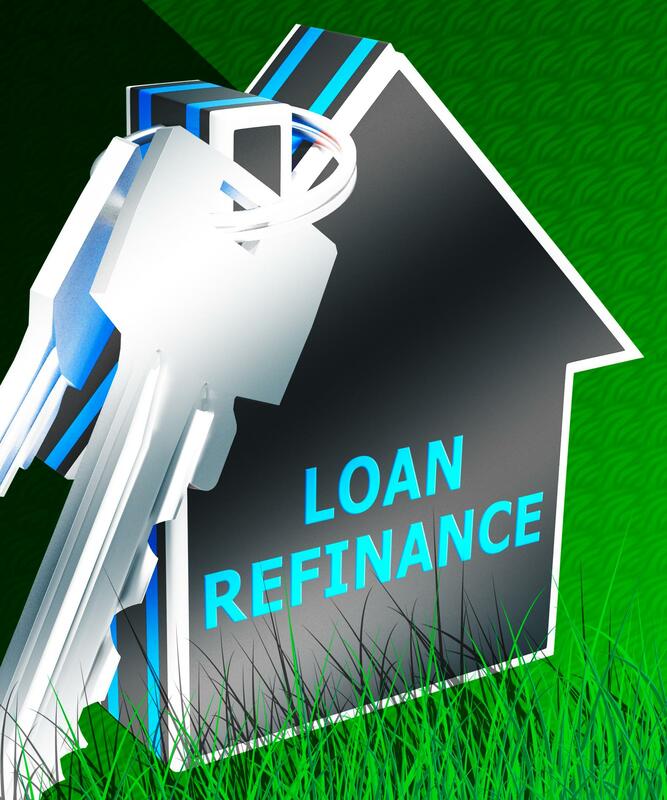 Application: This fee is charged to process your request for refinancing. Processing: This fee is charged to process your refinance. Administration: This fee covers the expenses attributed to the recording and keeping of your refinance documents. Inspection: This fee is for the examination of the home being refinanced. Loan Discount Points: These fees are usually optional, for each point paid equals ⅛ percent reduction of your interest rate. Loan Origination: This is the fee you pay the lender for originating your new mortgage loan. Document Preparation: This fee is for the preparation of all loan documents. Appraisal: This fee pays for the assessment of your home. Credit Report: This fee is charged to cover the cost of generating a current credit report for the borrower. Reconveyance: This fee is charged by your existing lender to convey the interest of your property to you and your new lender. Notary: This fee is charged to cover the services of a notary, who will need to verify and certify your loan refinance documents. Refinancing is potentially an excellent option for you and your family to save money on your monthly mortgage payments. However, you may want to reconsider refinancing if you will be paying fees associated with your refinance. 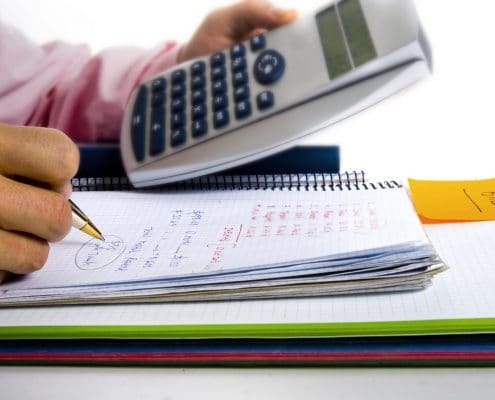 Depending on the terms of your loan, you may not be able to recoup these expenses. Refinancing may also extend the life of your loan. In some cases, taking a 30-year mortgage and turning it into a 35-year mortgage. It will all depend on your loan terms and your qualifications. Carefully consider all of your options before you refinance. It can seem like the best option for you, but long term, it can have negative consequences. Lowering your monthly payments can be the most significant benefit to refinancing your home mortgage loan. Putting extra cash back into your pocket every month is a great feeling. If you qualify for a lower interest rate, you may consider shortening the life of your loan in exchange for higher monthly payments. That means that you will pay off your mortgage loan in less time than initially planned. 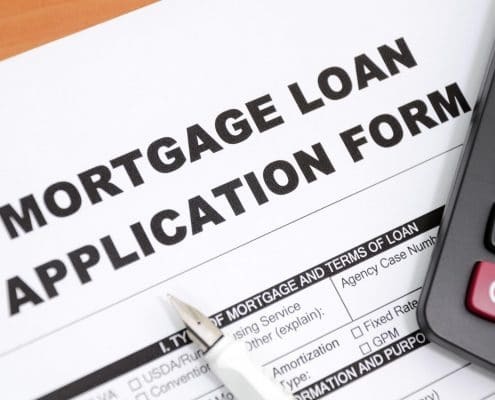 Refinancing your mortgage loan can be an excellent option for homeowners. At Homes For Heroes, we want to be sure that you are getting the best deal possible. When you decide to refinance, we hope that you will reach out to us and allow us the privilege of working with you. We consider it a great honor to serve you, our heroes, through every process of homeownership, from buying to selling and everything in between.